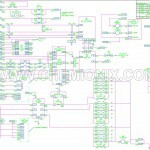 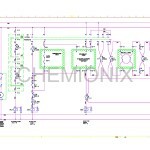 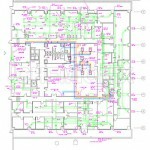 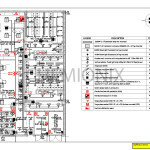 Outsourcing Electrical Design for Residential Projects (11/27/2014) - Goregoan, Mumbai, November 27th, 2014: Chemionix, a multi disciplinary business has been booming in India and also in abroad with our Residential Electrical Design and outsourcing the same through our talented team of Senior Engineers. 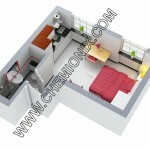 We are also expertise in the field of Industrial, commercial as well as residential sectors too. 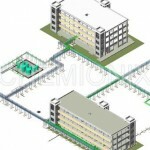 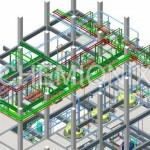 Get Best Results – Outsourcing Revit Modeling to Chemionix (9/5/2014) - September 5, 2014, Chemionix e-solutions Private Limited is one of the leading companies that provide outsourcing solutions in both Engineering and Designing fields. 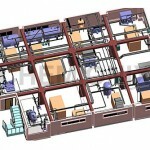 It has modest staff strength, but very serious and determined to give their best. 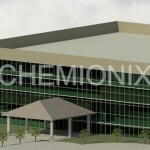 This is why they have been giving tough competition to many leading companies.